We have some AMAZING news to inform you about. 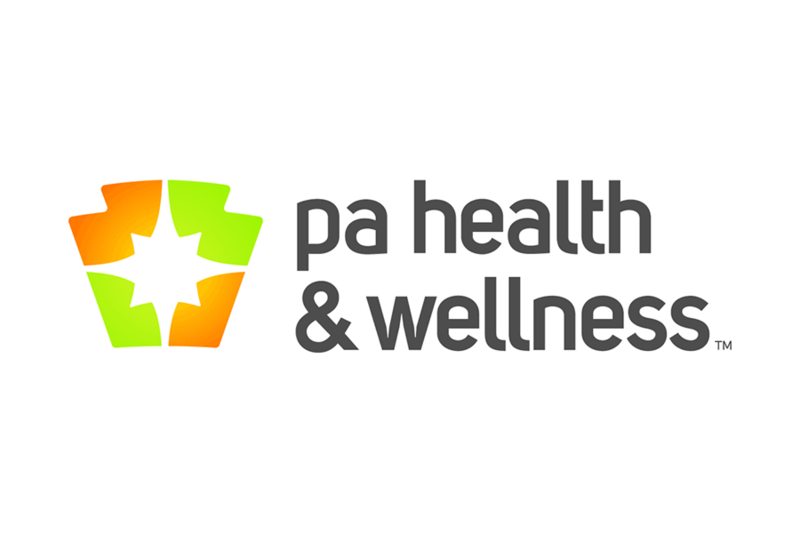 Bank’s Apothecary IS NOW THE IN-NETWORK SPECIALTY PHARMACY WITH PA Health and Wellness Specialty Pharmacy network and WE CAN fill for your patient’s medication. 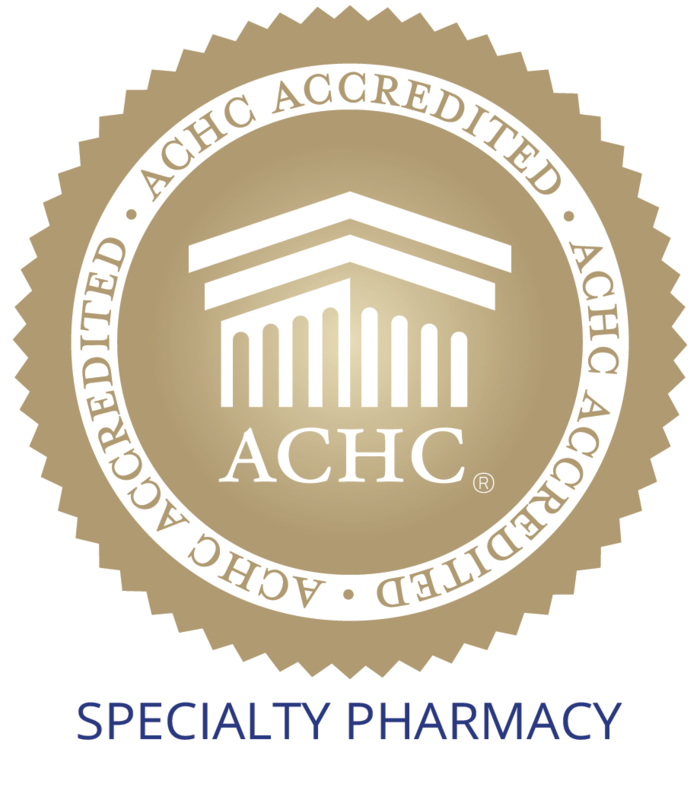 No need to use other pharmacies – we are in! Please give us a call to fill your prescription at 215-494-9403 or fax us at 215-357-2129. Our team at Bank’s Apothecary has worked diligently over the past few months to make sure your patients are covered and now we can say they are. Please give us a call should you have any questions and we are here to help. We look forward to hearing from you and filling your next specialty medication.